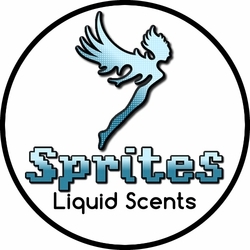 Our scents are all custom crafted based on how we think specific characters might smell. 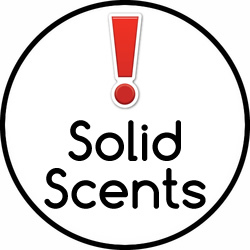 Here are the key differences between liquids and solids (besides the obvious matter state): Liquids are alcohol based and can't be shipped internationally while solids are oil and wax based, and can ship overseas. Liquids have a sharper delivery and shorter weardown than solids which have a warmer delivery and longer weardown. Finally, liquids hold three times as much product for around the same price due to being less expensive and time-consuming to make.